Climer said her son, a high school football star, had just been given a clean bill of health after cancer treatment and recently re-registered for college. He was on his way to meet his grandmother when, for some unexplainable reason, he detoured to a house where one of his friends lived with his family, Climer said. 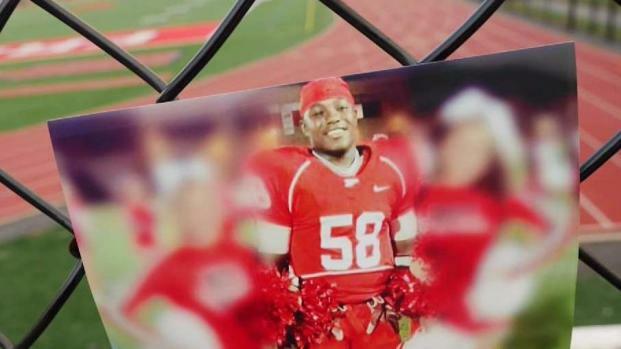 "There’s no doubt in my mind my son was murdered," she said. "He had a lot to live for. He beat cancer." No witness statements are contained in a police filed obtained last week by the I-Team through a Freedom of Information request to the Nassau County Police Department and the medical examiner. But detectives told Climer that two teenage boys claimed they had been in a room with Johmeik, that he was depressed from an argument with his father, and that he suddenly pulled out a gun and shot himself. For months, the case was investigated by homicide detectives in Nassau County, but suddenly closed in July. The files on the Simmons case obtained by the I-Team last week show that the medical examiner’s office initially ruled the death a suicide, before any forensic testing: there were no samples submitted for testing until March of 2017, four months after the shooting on Nov. 15, 2016. Climer told the I-Team she regularly pressed for updates from detectives and was told they had to wait for gun residue tests to return to properly investigate. She said she was later told there was a delay because Nassau County didn’t have the resources to pay an outside company. Climer said she spoke to one of the boys at the hospital, and his story raised a red flag of suspicion. "He said, 'And he shot himself.' And I said, 'What did you do?' And, he said, 'Well, I didn’t do anything because I was playing a video game,'" Climer recounted. Climer said the mystery deepened with Johmeik’s cellphone and keys, which were put in his father’s mailbox in Freeport a few days after the shooting. She said his phone logs and text messages for that day had been deleted. "I have a lot of facts that this was foul play, but I wasn’t given any facts he committed suicide," she said. 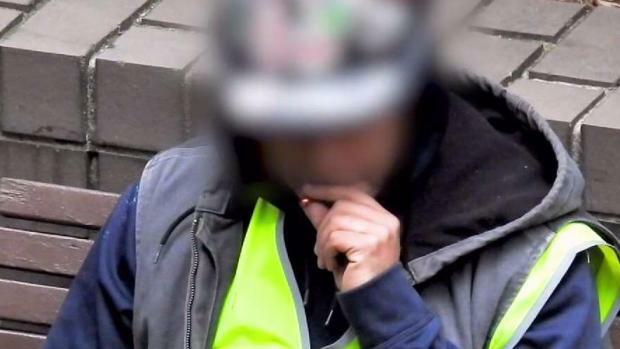 The I-Team investigates high-rise construction workers smoking pot on the job, sexual harassment allegations against security managers at Kennedy Airport, and more in this special presentation. Chris Glorioso, Pablo Gutiérrez, Pei-Sze Cheng, Sarah Wallace, Jonathan Dienst, Melissa Russo and Stefan Holt report. Climer said her suspicions deepened when she received an anonymous text in late February that said Johmeik had been murdered. The text appeared to give inside information indicating that one of the boys had shot Johmeik and that there was a cover-up. Climer said she sent an email detailing the contents of the text to homicide detectives, but heard nothing. In July, Climer met face to face with detectives and an assistant district attorney, and was told the case was going to be closed, that there was no probable cause to make an arrest. Two private investigators recently decided to begin looking into Johmeik’s case pro bono. Eddie Dowd, a former NYPD homicide detective, and Yael Rom, an Israeli profiler, canvassed the neighborhood. Several neighbors said police had never questioned them about what they saw or heard the day of the shooting. "They didn’t do anything," said Dowd. "They took the word of two self-interested kids, and that’s it." Climer added, "I know that he’s never going to come back, but I just need closure. I need to know what happened." "I’m not going to quit," she said. "I can’t. I owe this to him and to myself to find out what really happened to him." 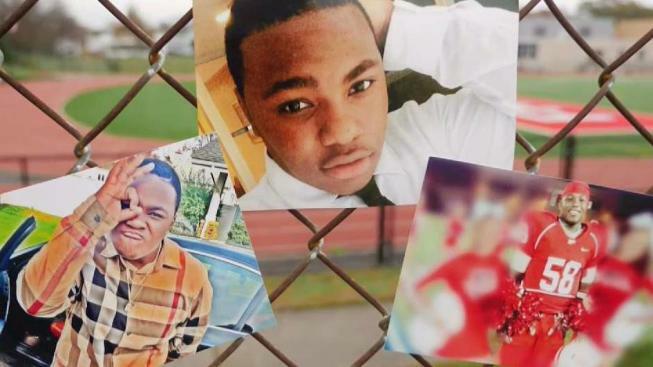 In a statement, a spokesman for the Nassau County District Attorney said, "Our deepest sympathies are with the family of Johmeik Simmons. The currently available evidence does not support an arrest of anyone for his death. Should any evidence be presented to the NCDA, it will be thoroughly investigated." A spokesman for the Nassau County Police Department said detectives conducted a full investigation and found no evidence that there was criminality involved. Detective Lt. Richard LeBrun added, "If any additional information comes to light that warrants further investigation, the case can be reopened." The two private investigators have asked a nationally known crime scene specialist to review the official files released through the Freedom of Information act.